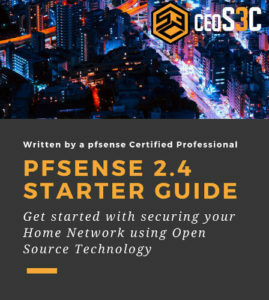 In this tutorial you will learn how to create an alias and a firewall rule with pfSense. Think of DNS and IP Addresses, of which you should be familiar by now if you followed my blog and YouTube for a while now. DNS translates IP Addresses to a Fully Qualified Domain Name, like for example www.google.de is translated to 216.58.209.35 by my DNS Server. 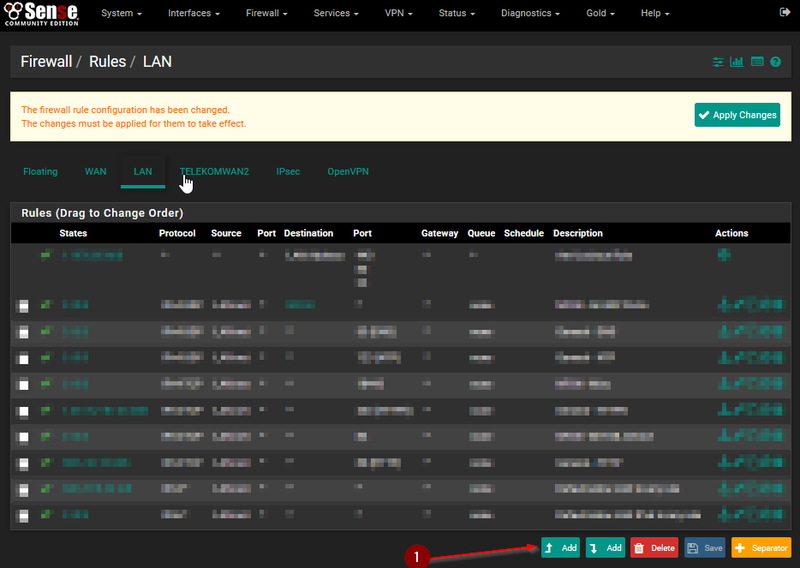 Now you can say, assign the alias Microsoft to just one or a couple of Hosts, Networks, Ports or URL’s. All to the one alias Microsoft. Or the same with a couple of IP-Addresses or Networks. So why is this useful you might wonder? Let’s say, you are using VOIP, like in the following example that I will show you. In some cases, there are is more than one network that you need allow ports to, so you would need to create each firewall rule twice or even more often if you want to allow the ports to all of the provider’s networks. That’s where aliases come in handy. I also use aliases for single networks, because I can remember a single Name better than an IP Address range, and you probably too except you are some kind of number-wiz. So let me quickly run you through the steps that are necessary to create an alias and a firewall rule using the alias. 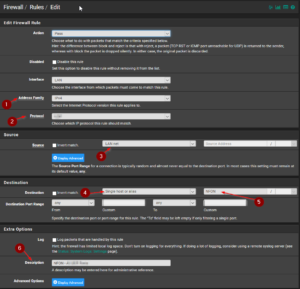 1 - Log in to your pfSense Web Interface and navigate to Firewall / Aliases  and click on Add. 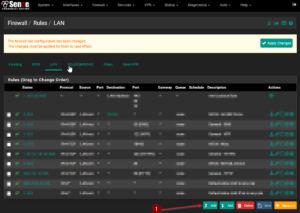 Now the choice is your’s, you can choose if you want to assign Networks, Hosts, URL’s or Ports. If you want to add more than one Network, just click on +Add Network. The Name you set on Part 1 will be the Name that is used as the Alias Name in the Firewall Rule later. Now it’s time to create a Firewall Rule using our just created Alias. 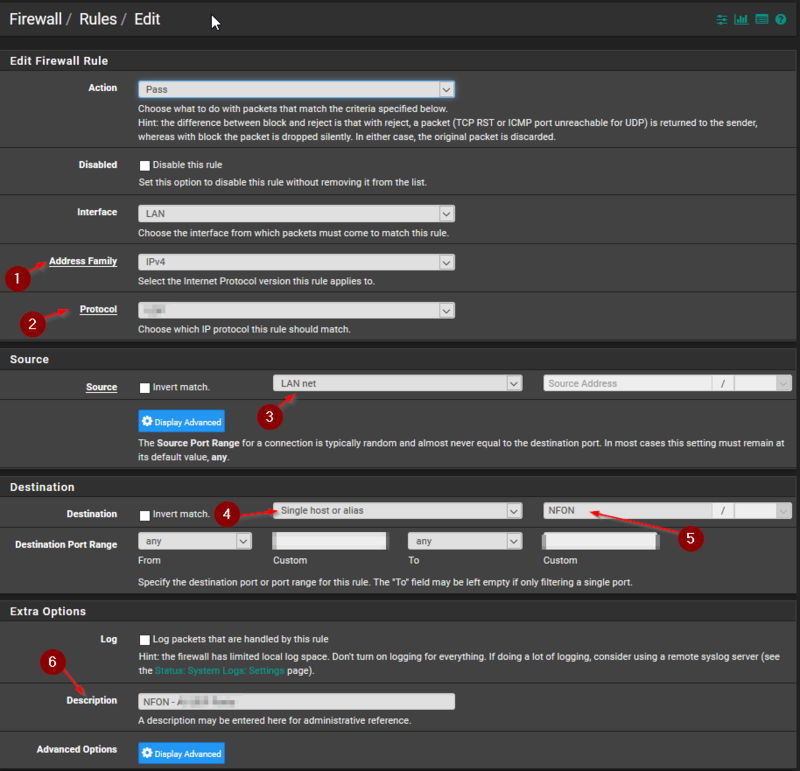 4 - Navigate to Firewall / Rules and choose your desired interface and click on Add. 5 - Choose the desired Address Family, Protocol and Source. And that’s it. Now you created a Firewall Rule using your Alias. You should utilize this feature as it is very handy, especially in enterprise environments. You can also use it to block certain URL’s, but there are better options where we will look into later. I hope this guide gives you a good idea on why using Aliases is useful and a real time-saver! I use a PC Engines APU.1D4 Bundle which is only available on the German Amazon, so you have to look how to get it in the US, but I assume the options above are of equal quality.